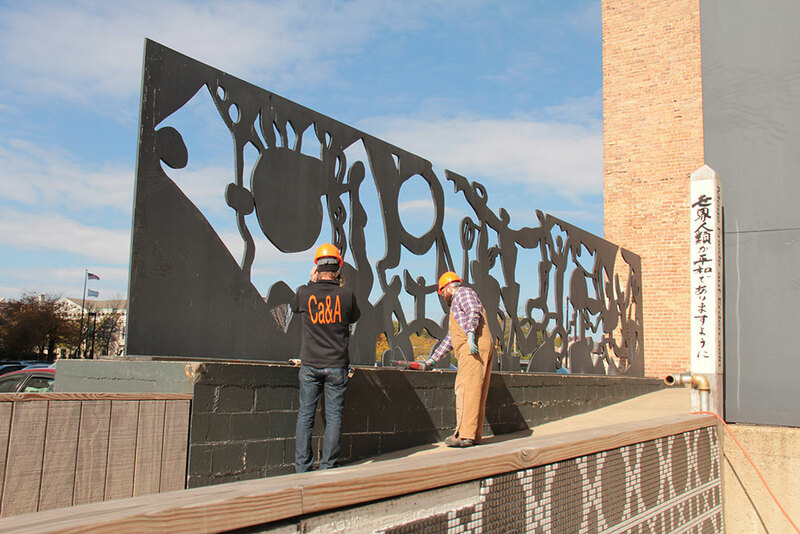 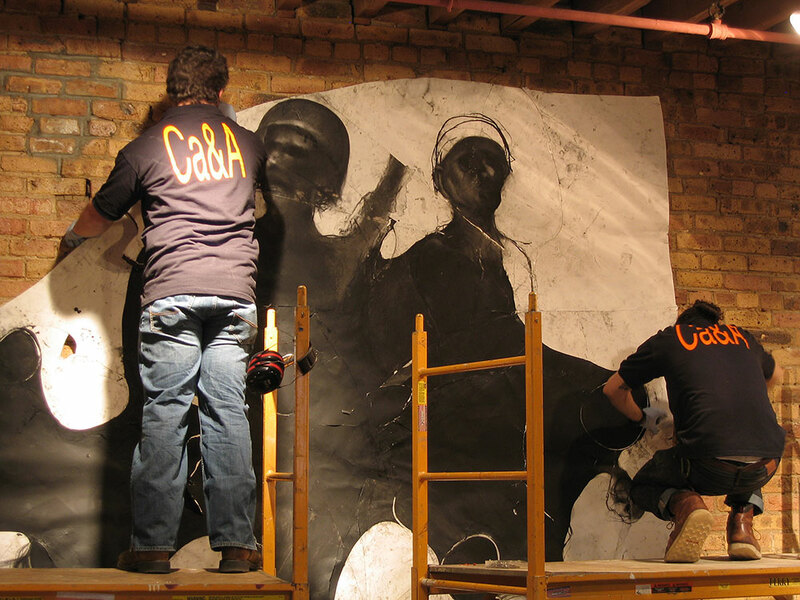 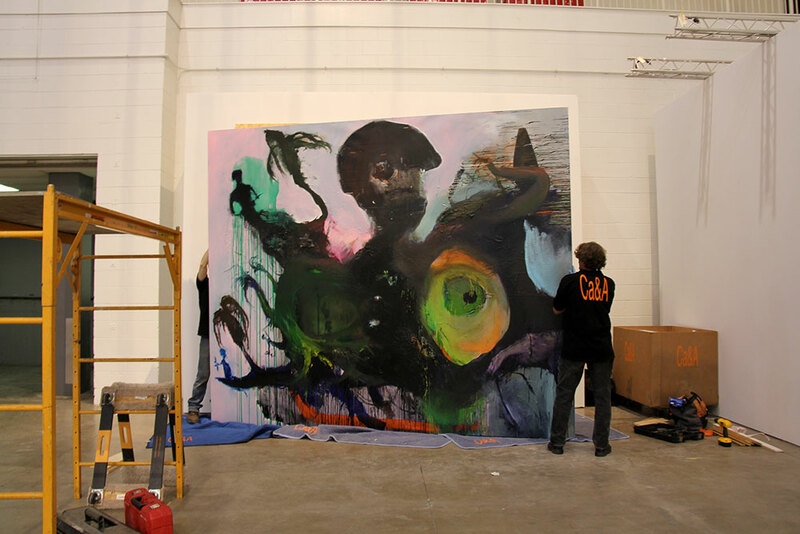 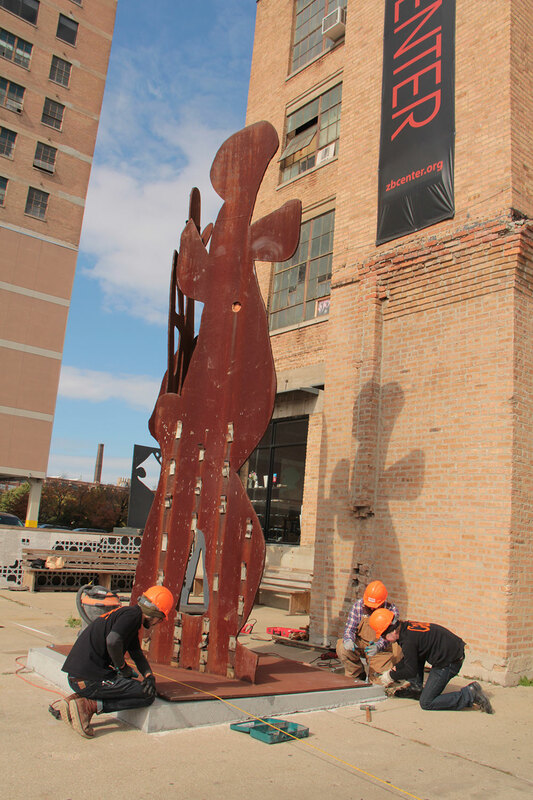 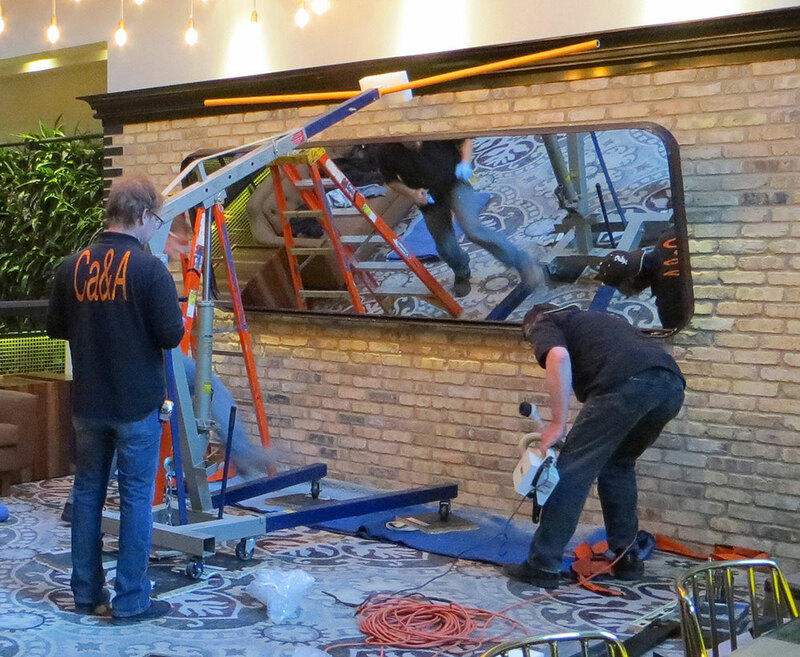 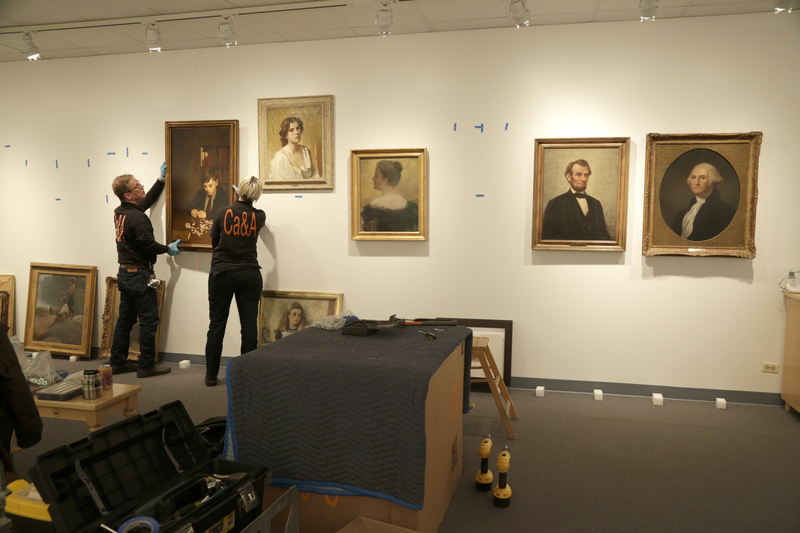 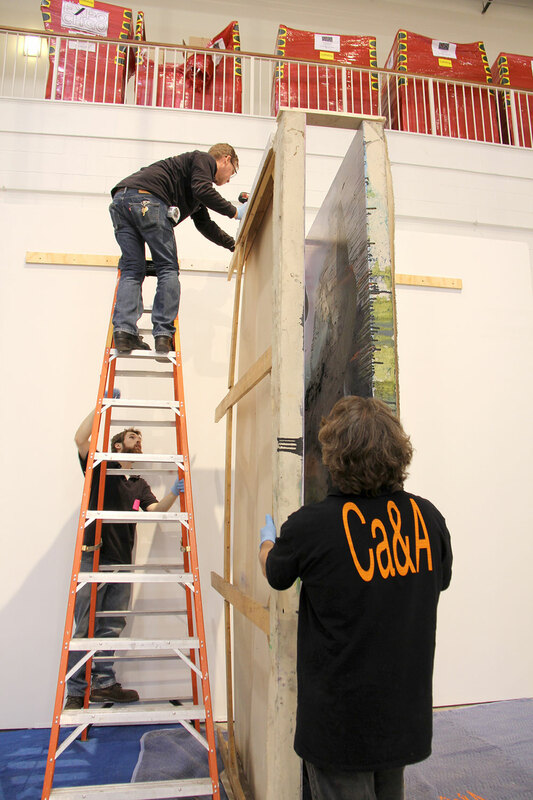 Chicago’s best art handlers are professionally trained and certified to install any work of art. 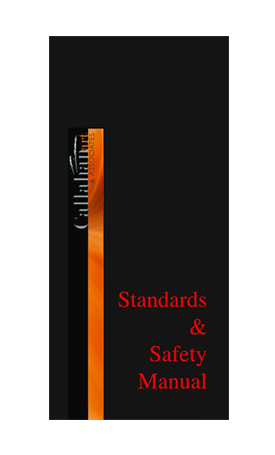 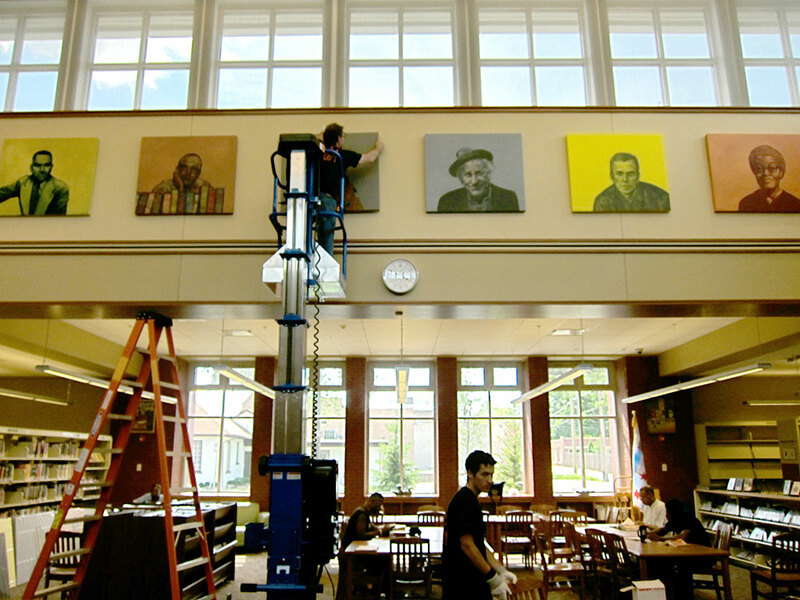 Callahan art & Associates provides a full range of professional art installation services. 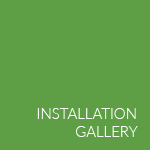 We will install any art object for you, be it just a few works in a residence, or hundreds in your office, or even large pieces in museums, galleries or institutions. 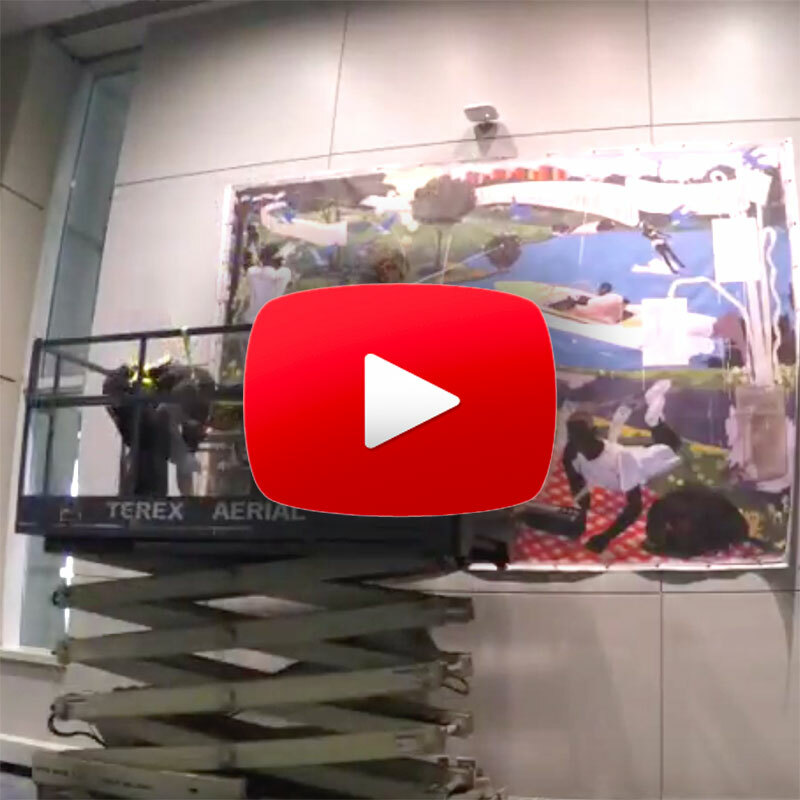 With over 30 years of experience in the Hospitality industry we have installed thousands of artworks for hotels like Hilton Hotels and hospitals such as The University of Chicago Duchosssois Center for Advanced Medicine. 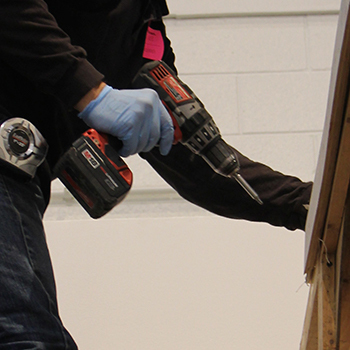 Our complete services provide receiving and warehousing of thousands of works while the project is being executed so you don't have to tie up storage space you may not have. 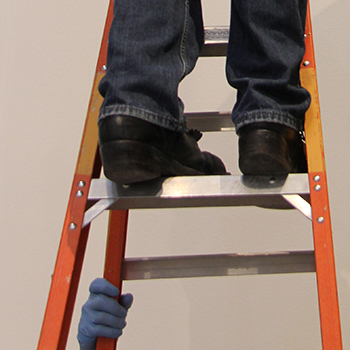 We have security hanging devices as well as custom fabricated hardware available. 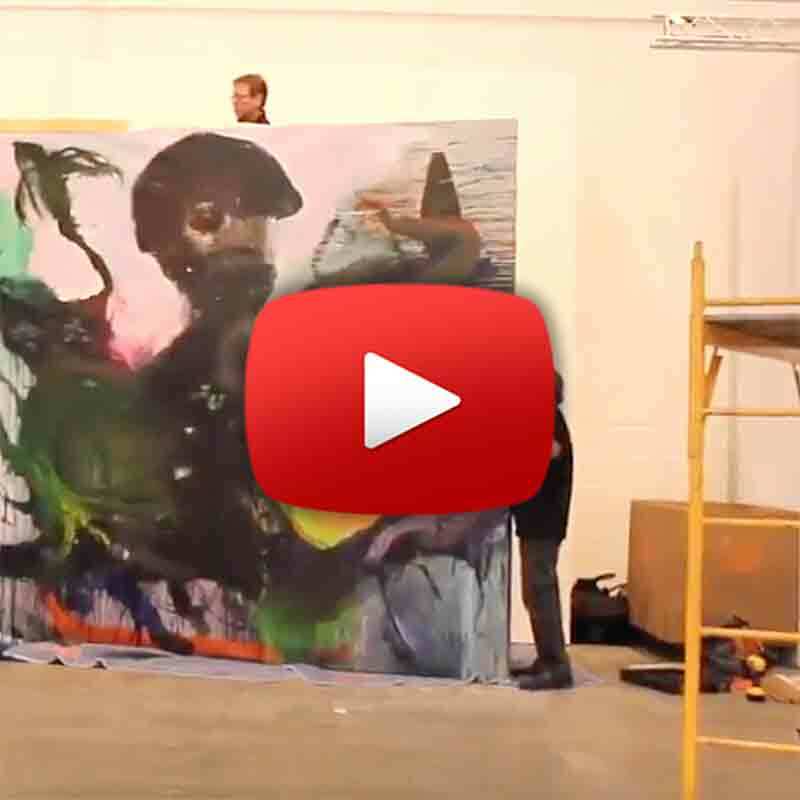 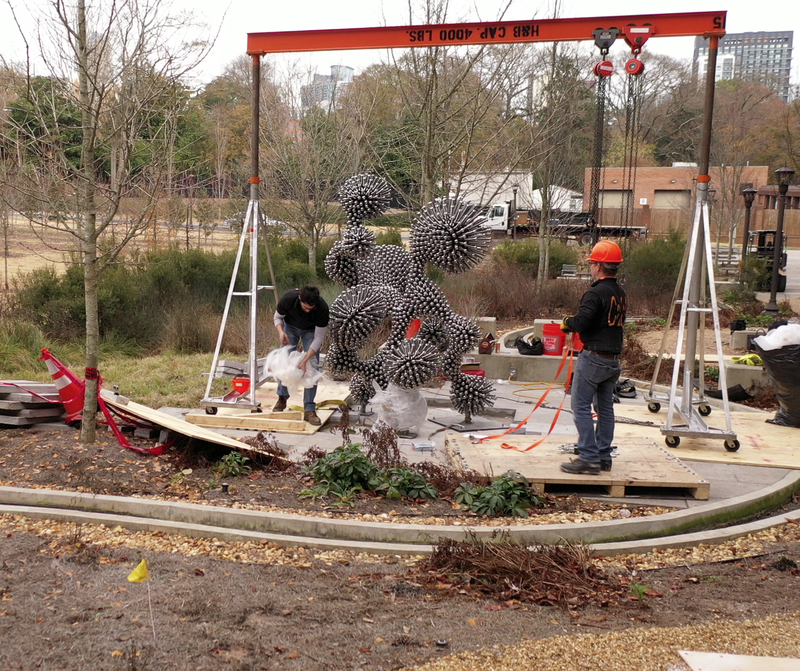 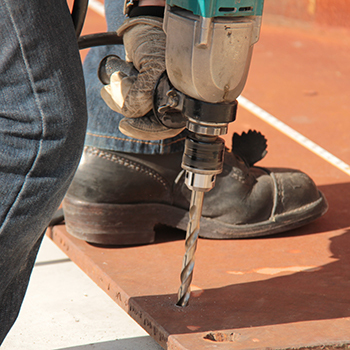 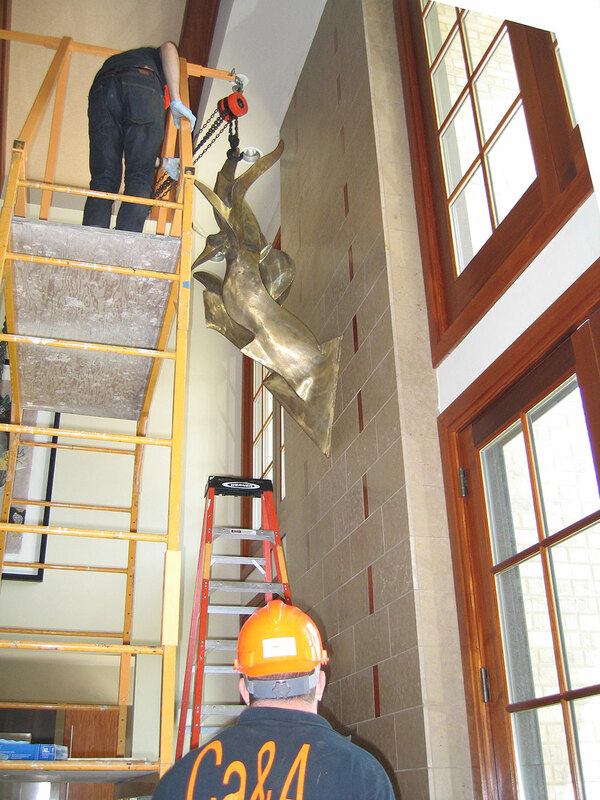 All our Certified Art Handlers are trained on aerial lifts and scaffolding for installing art.